Lock up your daughters! 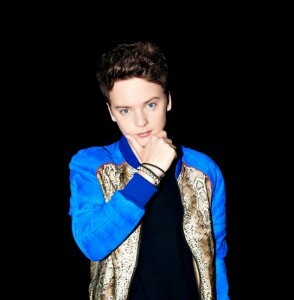 British pop sensation Conor Maynard has announced that he’ll be hitting Australia for a promotional visit later this month – all in the name of supporting his debut album ‘Contrast’. Conor will be on the ground from Wednesday September 26 through to Sunday September 30. On his first ever Australian visit, Conor will spend time in both Sydney and Melbourne, promoting the new LP, the single ‘Vegas Girl’ and no doubt getting to know his Aussie Mayniacs a little better. ‘Contrast’ debuted in the No.1 spot on its release in the UK early last month, with both singles lifted from it so far achieving top five UK success. No doubt the team at EMI will be hoping for a similar chart performance when the album his stores locally on Friday September 21.